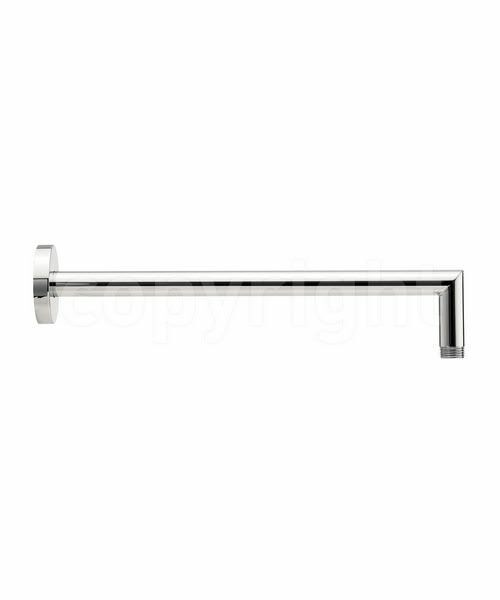 This contemporary shower arm from Crosswater is a modern bathroom essential, which is sure to look fantastic with your existing bathroom fixtures. 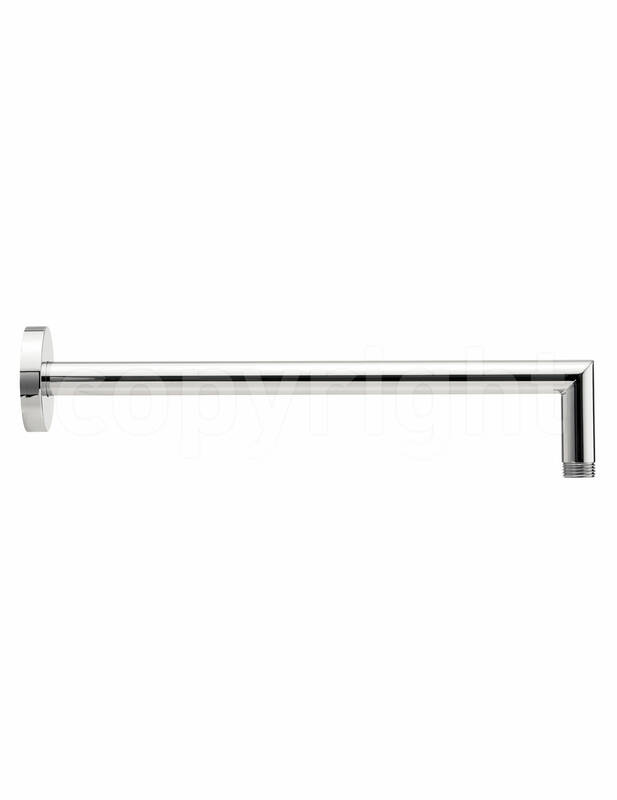 Suitable for all shaped shower heads, this shower arm is made from high quality material. 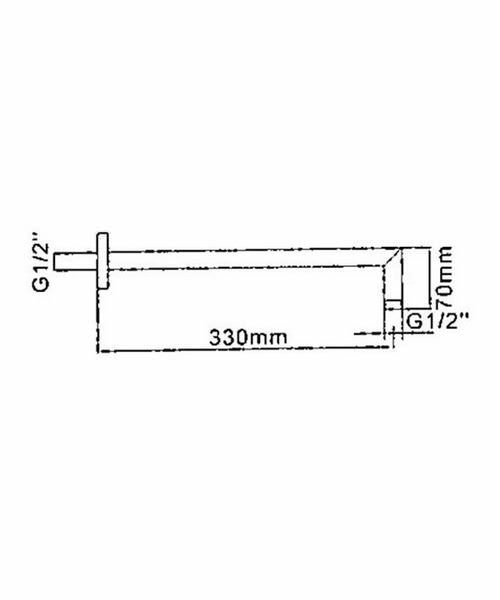 Easy to install and highly durable, this Crosswater shower arm is 310mm. 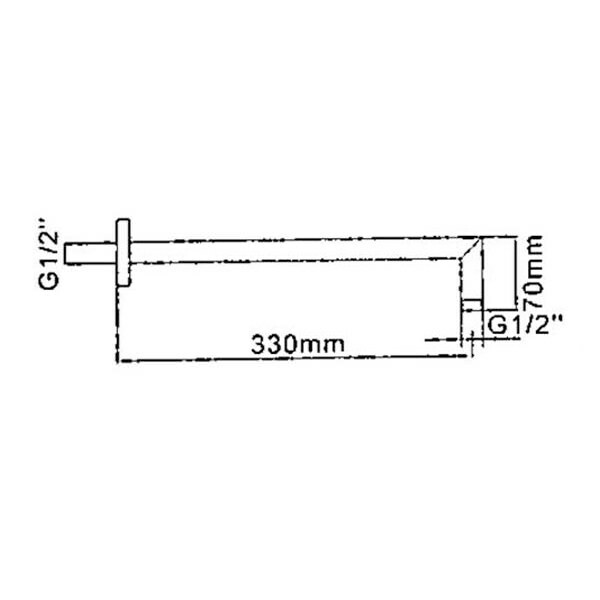 Ordered this shower arm with the new shower head of crosswater company. Accurate size and shape, easy to install. I recommend to buy any bathroom products from this Aqva Shop.